All other times outside of staffed hours are available by appointment. All major holidays will have limited or no staffed hours. 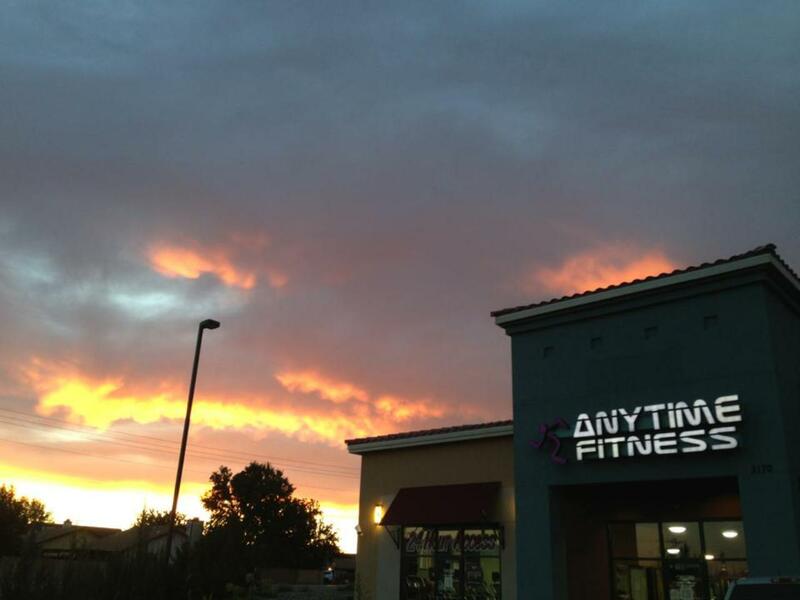 Welcome to Anytime Fitness Coaching and Training center. Our coaching center specializes in Team Training, Small Group Training, and One on One Training. 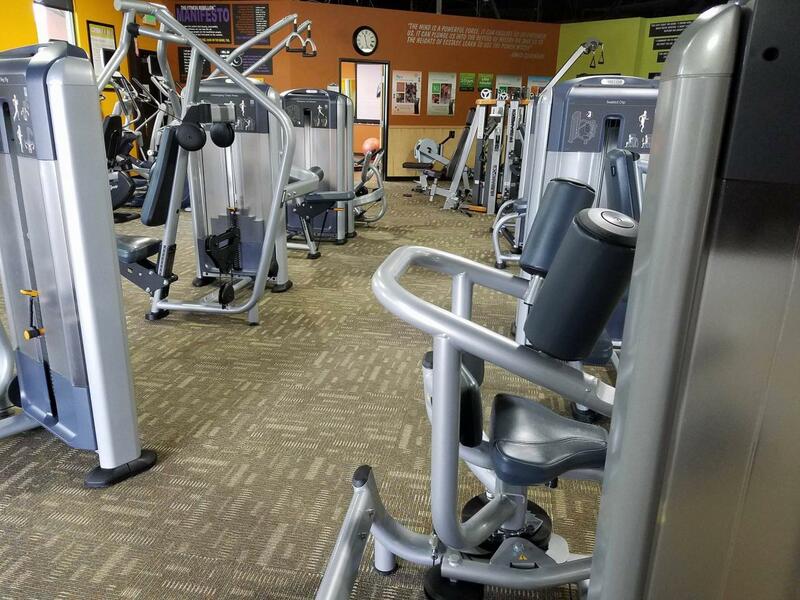 We are unique in the fact that we also offer a 24/7/365 full access gym for our members to utilize whether you're a coaching client or not. Most new members will opt into one of our coaching programs, but for those of you who want to "do it on your own", we have the facilities for that also. 30 day Team Training experience INCLUDED! My wife and I are extremely passionate about health and fitness, as well as helping people. 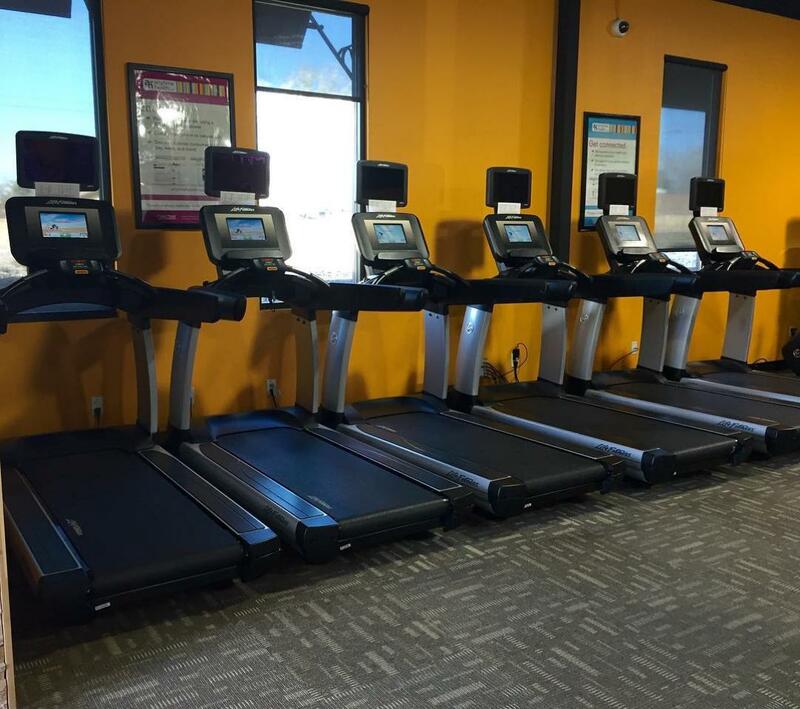 This is an owner-operated club that is dedicated to our members, customer service, and cleanliness. You are not just a number here. My husband Brandon and I started our journey into business ownership in July 2009 when we opened our first club in Sparks! Almost 10 years later, we now own 4 clubs in town and we absolutely LOVE what we do! Being able to help others make healthy happen for them is a blessing. I am an ACE Certified Personal Trainer, TRX STC Qualified, and Silver Sneakers Certified. You can say I am very passionate about living a happy, healthy lifestyle. I am a proud wife and mother of 2 wonderful children and I am here to help YOU reach your fitness goals! My love for fitness began when I embarked on my own fitness journey and realized how amazing it felt to accomplish things I didn’t know I could do. I lost 50lbs but fell in love with the way fitness made me FEEL! I love being healthy and active with my family, but my favorite things to focus on in the gym are strength training and power lifting. I can’t wait to see how many of my power lifting goals I will be able to reach as I continue my own journey. My passion is to help our members find a way to the self-love that come from fitness, and I hope to inspire people to focus more on the amazing things we are capable of doing, instead of what we “should” look like. I was born in Honolulu, HI. My mom, brother and I moved to Reno, NV when I was 2 years old. Reno has been my home and where I was raised. I graduated from Wooster High School in 2010 and grew up in the area. I’ve always loved playing in sports and being active, but never considered joined a gym until 2017. Anytime Fitness was recommended to me by my older brother and it was the best decision I’ve ever made. Fitness has changed my life for the better in so many ways and will continue to be a positive impact in my life. My life changed in 2014 when I joined Anytime Fitness. I was at a miserable 400 pounds and had almost given up hope. Once I took that first step and came through the doors to sign up, I was instantly welcomed with love and support.That support has made all the difference for me in being successful in turning my health around. I have currently lost 118 pounds of fat, (stay tuned for more!) gained muscle and immeasurable confidence! I have become passionate about weight loss, clean eating and meal prepping, and gaining strength and endurance in the gym. I've had the privilege of leading the Anytime Fit Support Group which was formed to build up community with other like minded members with similar struggles and goals, and am now proudly serving our members as a part of the Anytime Fitness team! I look forward to continuing my health journey alongside you, and am hoping to offer a unique perspective to anyone who might be struggling with weight loss and adapting to a lifestyle. I have a love for sports and fitness. I have an extensive background in supplements and nutrition. I have been with Team Borden for over 4 years and am here to help you reach your fitness goals! If you ever have any questions for me please feel free to ask! "Jorge Nava" and "fitness" did not belong in the same sentence when I began my fitness journey. March 17, 2011, my life changed after I joined Anytime Fitness- Sparks. Fitness became my passion and my calling. 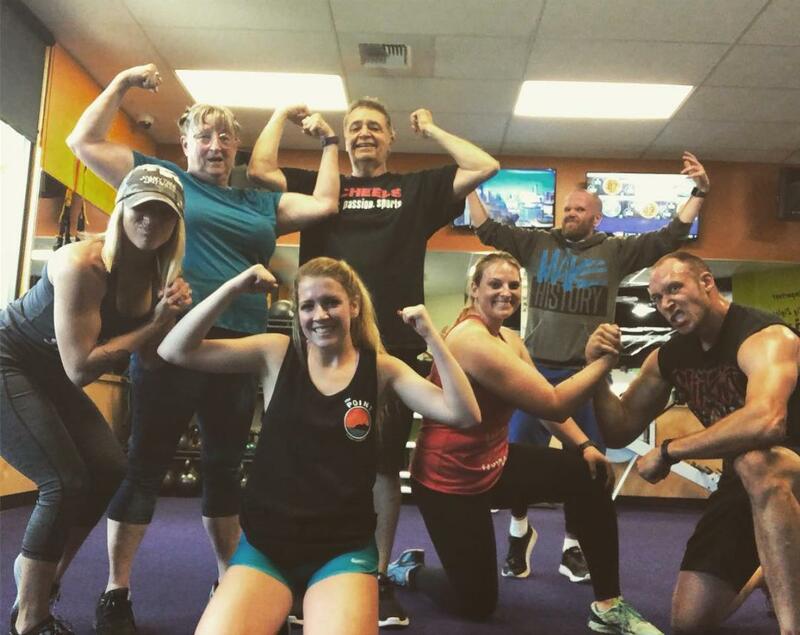 The Borden's and Anytime Fitness changed my life for the better! After 120 lbs was shed from my body, it became my mission to represent possibilities and help people lead a healthier lifestyle! I couldn't have joined a better team/family to do it with! Having grown up in Reno, I am proud to call this wonderful city my home. I am an UNR alumni, who graduated with a degree in Biology and a minor in Biochemistry. Although you will often see me at the gym, I also frequently can be found hiking with my Bernese Mountain Dog, Oden, or watching the Dallas Cowboys play football. I recently married my British sweetheart, Robin, who is my number one supporter when it comes to fitness. I am extremely passionate about becoming the best person I can possibly be, and I believe this can be accomplished through a healthy lifestyle and everyday positivity. 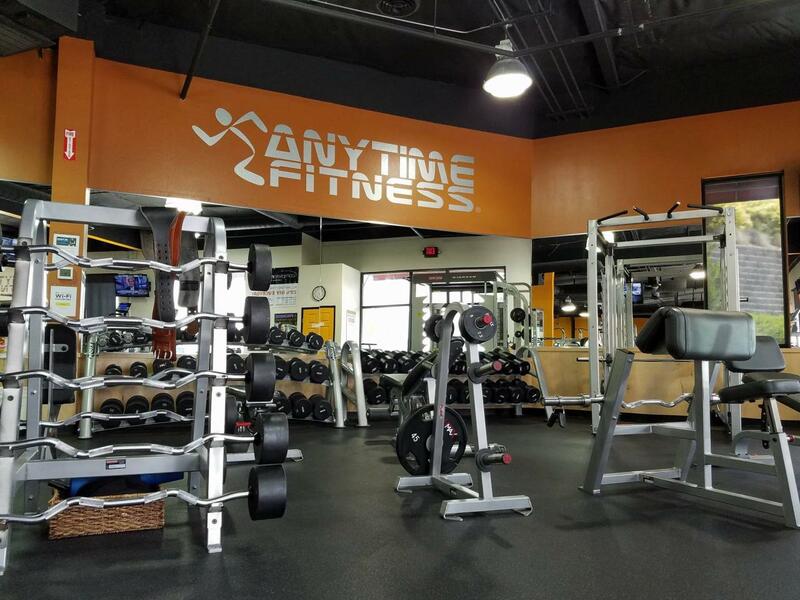 I am excited and grateful for the opportunity to become the Midtown Manager for Anytime Fitness. I look forward to meeting everyone and to also help make positive changes in your lives! It all started in August of 2014, at a young age I discovered fitness was my safe haven. I was always very involved with extra-curricular activities in high school but didn't quite find where I belonged. My junior year of high school I joined Anytime Fitness in Golden Valley, a Team Borden club, and I finally found my HOME! I found a love for lifting weights and have a goal to compete in a power lifting competition. I was offered a job in 2017 and have worked my way up to Club Manager. I offer support and guidance and a welcoming attitude! Specializing with years of experience in weight loss, strength, circuit, HIIT, sport specific, youth conditioning, group, bootcamp, fire, and law enforcement academy readiness. My goal as a trainer is to help my clients develop a comprehensive fitness program that will enhance their quality of life and empower them with the knowledge of how to train for maximum results. I have years of experience working with clients of all ages and fitness levels. I have worked closely with physical therapists in the rehabilitation of disabled and injured clients. Growing up, fitness was not a part of my life. High school was the first time I took an interest in it, but it wasn't until I started competing in Mixed Martial Arts years later that I really felt what it was like to be healthy. I love helping people find balance with their health and fitness journey. It's supposed to ENHANCE your life, not BE your life. Justin is a NASM Certified Personal Trainer, NASM Corrective Exercise Specialist and Retired Professional Mixed Martial Artist. The passion of helping transform lives through health and fitness was birthed after transforming my own. I gained my life back while losing 100lbs! While working in nursing, I traveled to study exercise science and began studying Personal Training through NASM and Smart Fitness. Fitness gave me a second chance which lit a fire inside of me to show the world what we’re capable of by making healthy/active changes. I struggled with weight loss off and on for several years. In May of 2015, my life changed for good! I had a membership with Anytime Fitness, signed up with a coach, and since that moment I have been unstoppable! I have lost 45 lbs and gained strength, muscle, mental fitness, and happiness. The atmosphere and support I received from my FitFam was unbelievably strong, they saved me. I found my dream being in the fitness industry and went on to become a NASM Certified Personal Trainer myself! I am now working for the gym and people I love wholeheartedly as they helped me achieve the goals and showed me I had the dedication in myself. I am a NASM Certified Personal Trainer and I am extremely passionate about leading a fit lifestyle, but at the same time pulling people along the way with me to help them achieve their fitness goals! When I started in a gym I had no idea what I was doing and wasted a lot of time trying to figure it out, so it's my goal to make sure nobody wastes time like I did and can start making changes in the right direction right away. To me, as a personal trainer, it's my job to not only train, but to motivate you and be that person that you trust and go to for advice or anything at all! 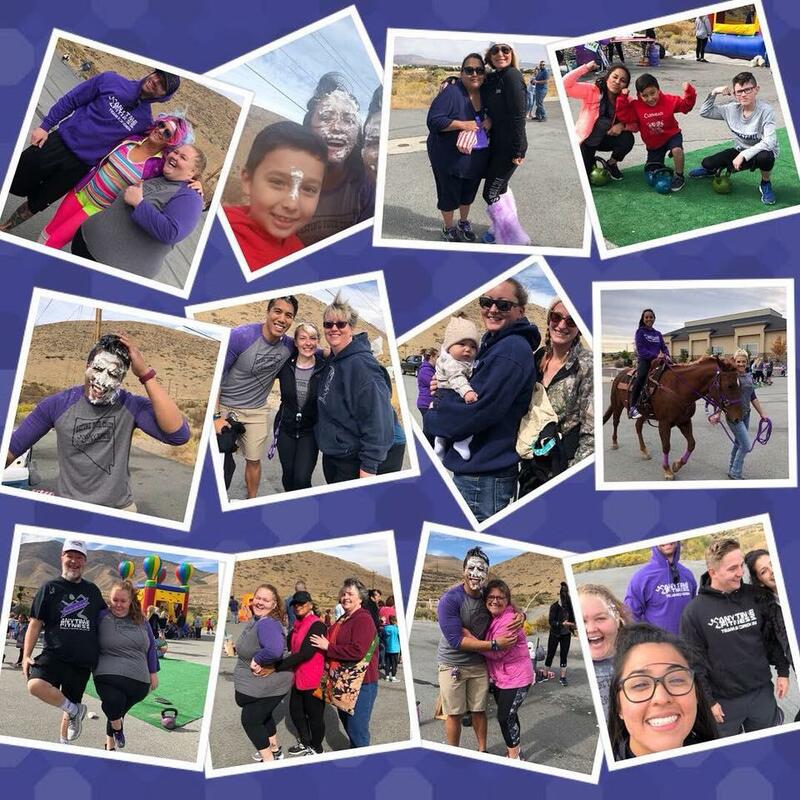 Being part of the family is an understatement at Anytime Fitness, and I expect to make every single person feel nothing short of that. Lets crush those goals! I began loving fitness at a very young age, specifically when i began my martial arts journey when i was 10 years old. I've been in martial arts for over 15 years and have been teaching for 5 years. Through high school i began weight training and loved what it did for me and how it made me feel. Loving fitness made me pursue personal training because I loved seeing people succeed. I earned my certification through NCCPT in 2014 and wouldn't change my career for anything else.